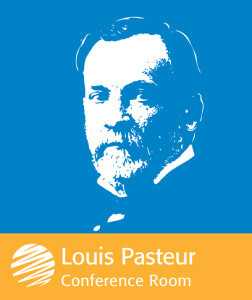 Louis Pasteur is, simply put, a continued source of inspiration for chemists and microbiologists around the world. His work found new ways to preserve our food, revolutionized healthcare, and has potentially saved millions of lives. He fundamentally changed how the world perceived biology by drawing attention to the microscopic building blocks of life. He worked at the very forefront of the newly budding branch of science: microbiology. For this, he has been affectionately titled the “Father of Microbiology”. 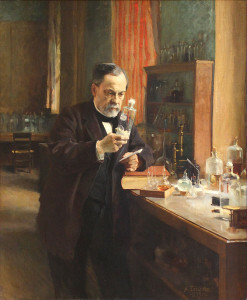 Louis Pasteur was born on December 27, 1822 in Dole, Jura, France. Like many scientific marvels throughout history, Pasteur was drawn to art at an early age. Though an average student in his early years, his sketches and paintings exemplified Pasteur’s keen eye for intricacy and detail. Many, in hindsight could correlate this love for the minute details in his art to his future love of microbiology, however his father did not share in any such sentiment. His father, a tanner and a veteran of the Napoleonic Wars, was a strict and serious man who considered his son’s artwork to be a frivolity. While Pasteur’s teachers encouraged his artistic pursuits, his father did not abide such “indulgences” and insisted that good school work was paramount. Because of this, Pasteur studied hard, though he never did abandon his love of art. In 1838, at the age of sixteen, he joined the Institution Barbet in Paris. He would get homesick though, and returned in November of that year. The following year he entered the Collège Royal de Besançon where he received his BA degree in 1840. While he was a teaching assistant at the school, he began taking a degree science course with additional special mathematics. Though he failed in his first attempt, he received his General Science degree (though with notably poor marks in chemistry). After failing his first entrance exam, Pasteur entered the École Normale Supérieure in 1844. He received his Bachelor of Science the following year. 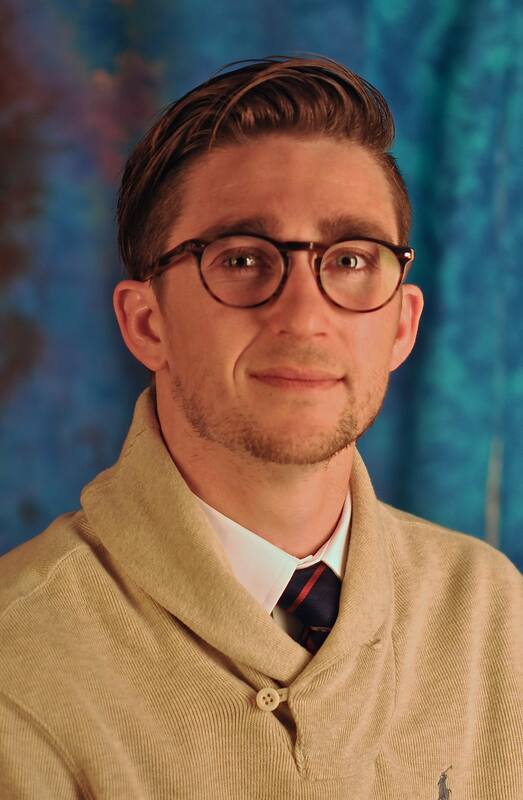 Though appointed a professor of physics, Antoine Ballard (co-discovered of the element Bromine) spurred his return to École Normale Supérieure as a graduate assistant for chemistry. In 1847, Pasteur submitted to theses, one in chemistry and the other in physics. After a short stint as a physics professor in 1848, he would become a professor of chemistry at the University of Strasbourg. Here he met Marie Laurent who became his wife on May 29, 1849. Though they had five children, two of his daughters died of an early age due to typhoid, a serious bacterial infection in blood caused by poor sanitation. Unfortunately, adolescent death due to illness was extremely common in his time. His third daughter passed due to tumor. 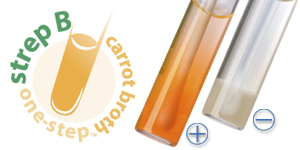 Many believe this to be the cause of Pasteur’s crusade against infectious diseases. In Pasteur’s early work as a chemist, he work focused on a group of compounds known as tartrates. A tartrate is a salt or ester of the organic compound tartaric acid. Scientists at the time were using the rotation of polarized light as a means of studying crystals, such as the tartrates in wine sediments. Polarized light passed through a solution of dissolved tartrates, the angle of the light plane is rotated. Pasteur observed a different compound in the sediments called paratartrates that had the same composition. While most scientists assumed the two compounds were identical, Pasteur deduced that while the two compounds had the same composition chemically, structurally they must be different. Pasteur, after intense study of the compounds under a microscope, observed that while the compounds were not merely identical but were in fact mirror images of each other. He separated the two compounds, made a solution, and passed polarized light through the solutions. The light being passed through rotated normally through one solution, while it rotated in an opposite direction in the other. When the solutions were mixed, the polarized light canceled each other out. The was the first time anyone was able to demonstrate molecular chirality as well as the first proposed explanation of isomerism. While this is not was most people associate with Pasteur, many science historians consider this discovery to be one of his “most profound and original contributions to science” as it led to stereochemistry as well as an understanding that studying a chemical composition is not enough to understand how the chemical itself behaves. In our modern era, new theories of physics are wondered at almost instantaneously via social media. People with very little understanding of string theory are mesmerized with dumbed down explanations of Hawking Radiation or Black Hole Data Recovery. We accept these theories as possibilities with extremely tantalizing implications, but this readiness to accept something as plausible is not how science has always been received. When Pasteur argued against a theory that had held since Aristotle, he was met with controversy and disbelief. He was concerned with solving a major issue in the production of alcoholic drinks such as beer and wine as well as milk: souring. Pasteur turned his eyes downward into his microscope and observed thousands of bacteria in the beer. He became convinced that these bacteria, highly misunderstood in his time, were somehow causing the beer to go bad and not that they were a result of the putrefaction. After beer, he turned his gaze towards wine, milk, and even vinegar. Pasteur posited that microbes floating in the air were the root cause of the ruined products. The medical establishment famously ridiculed him. Rather than give in to ridicule, Pasteur persevered and began devising experiments that would help him obtain proof of his theories. in April of 1864, he presented his findings that backed the germ theory. Most were astonished by the data he presented while others were still in disbelief. He patented a process which was said to fight the “diseases” in wine. His process of rapid heating and slow cooling a beverage during manufacturing became known as Pasteurization and is still widely used today. In 1865, while investigating the Pébine disease in the silk worm industry, he established that the disease was caused by a living organism. He began to believe that if microbes could affect beer and now silk worms, why not human beings? His first big discovery in the realm of vaccines came in 1879 when he was studying the disease known as chicken cholera. Upon accidentally exposing chickens to the attenuated form of a culture, he expected the chickens to fall ill and die. When they fell ill but survived and later showed resistance to the virus, Pasteur theorized that upon succesfully introducing a patient to a weakened form of a disease, the body would become resistant to even a healthy and thriving form of the disease. He would later apply this same principle to anthrax and cows in the 1870’s as well as rabies in rabbits. His belief in his theory was strong enough that when a young boy of nine was mauled by a rabid dog, Pasteur risked his career treating him even though he was not a licensed physician. Three months after the attack, the boy was in good health and Pasteur was hailed as a hero. Louis Pasteur will always be hailed as a hero, for many different reasons. He was tenacious, never accepting failure but instead persevered through it to greater ends. He was fearless, venturing into ridicule to take on centuries old belief in the pursuit of scientific understanding. He was an innovator, giving the scientific community a new understanding of the tiniest life forms. Most of all, he is an inspiration and not only to scientists who owe him everything from immunology and microbiology to sanitation of hands and equipment before medical procedures. He is inspiration because was, by all accounts, an average man who strove to do great things. In his lab peering down a microscope. Daniel is a Marketing Associate for Hardy Diagnostics. He earned his bachelor’s degree in History and a certificate in World Religions at California Polytechnic San Luis Obispo in San Luis Obispo, California where he studied mythology and the development of Christianity. This entry was posted in Looking to the Past and tagged anthrax, father of microbiology, Hardy Diagnostics, immunology, Louis, Louis Pasteur, microbiology, Pasteur, Pasteurization, Pastuer, Pastuerization, rabies. Bookmark the permalink. Hardy Diagnostics introduces Trio Bas™ the next generation of air samplers for viable airborne particle sampling in a clean room setting. Click here to learn more. Sign up for monthly updates of all the latest and greatest postings from here on the HardyBlog.